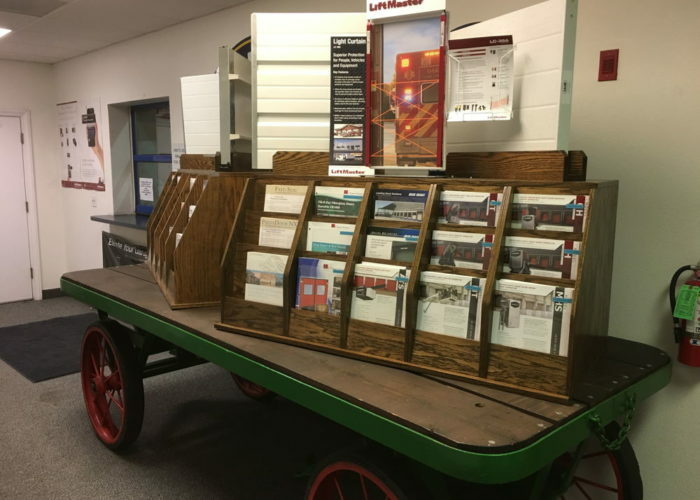 Modesto Garage Door Company | Barton Overhead Door, Inc.
Come Visit Us In Modesto! 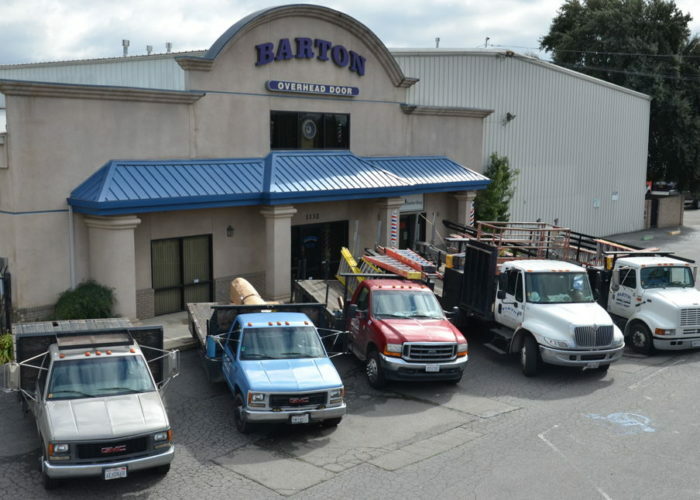 Barton Overhead Door, Inc., has been located at 1132 N. Carpenter Rd. for many years. We stock many different overhead doors, from commercial rolling curtains to standard residential garage doors. 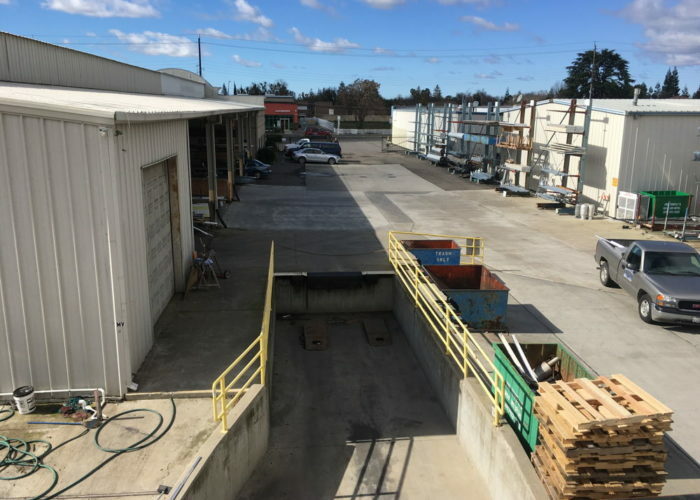 Our Door Store sells specialty garage doors parts and garage door springs that aren’t stocked in any big box store in Modesto. If you have problems or questions, just give us a call or stop by for some advice! 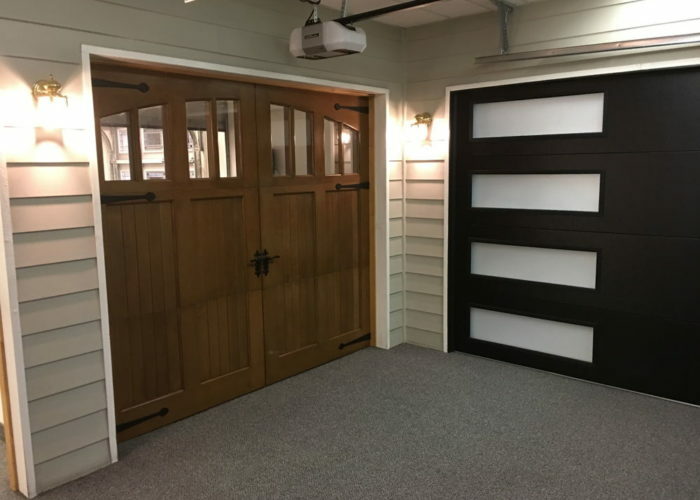 Buying a new garage door can be confusing, with all the different styles, options, and brands. Schedule a free consultation with a salesman to find the best garage door for your home! If your still undecided, visit our showroom to look at some of the different models and finishes. If you need a garage door spring repair, you are at the right place! We offer low prices, a 10-yr warranty, and great service. 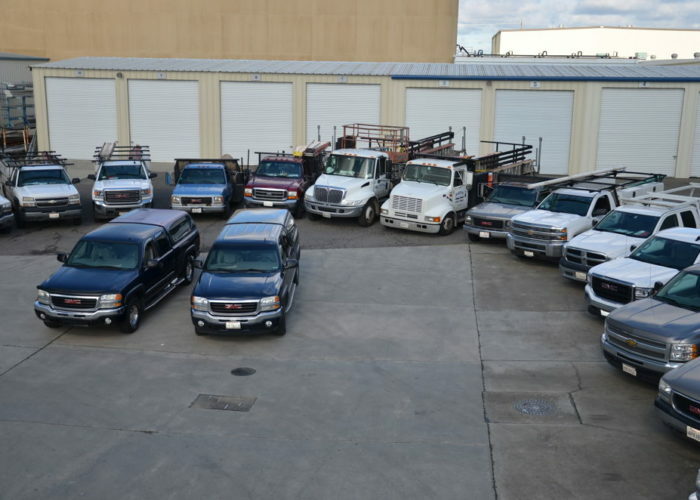 All of Modesto is in our “discount area”, and give us a call to get on the schedule as soon as possible!